There comes a time in everyone's life where adventure calls and you are only too willing to say yes to the mission. 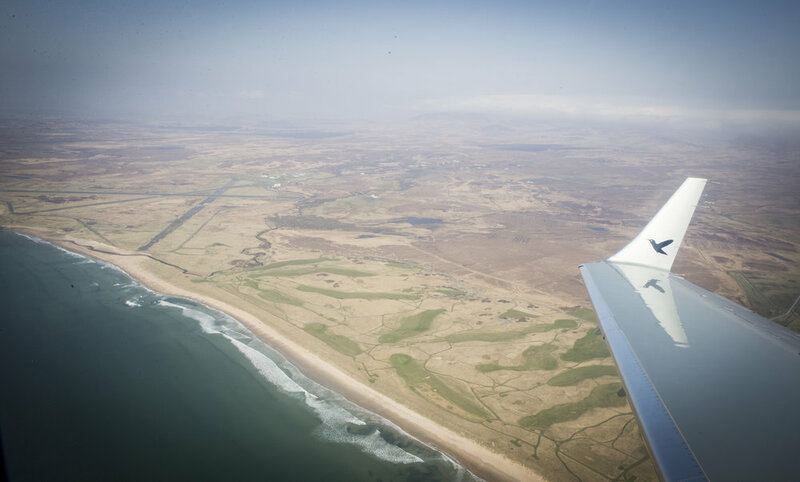 This month I was lucky enough to fly to the beautiful Isle of Islay with our friends from Stratajet. Founded in 2011, Stratajet is a revolutionary platform that has brought private aviation into the 21st Century using the power of technology to provide passengers with private jet travel at its most flexible and affordable, bringing a whole new meaning to the phrase 'luxury travel'. Stratajet will organise a chauffeur service for either side of your trip, along with other bespoke personalised elements to your journey, including specific food and drink requirements. Full of joie de vivre and terribly excited to hit some well-known whiskey distilleries, we set off in chauffeured cars towards London's Biggin Hill Airport. It didn't initially dawn on me that the fog was worsening as we approached the airport on day 1 of the trip. 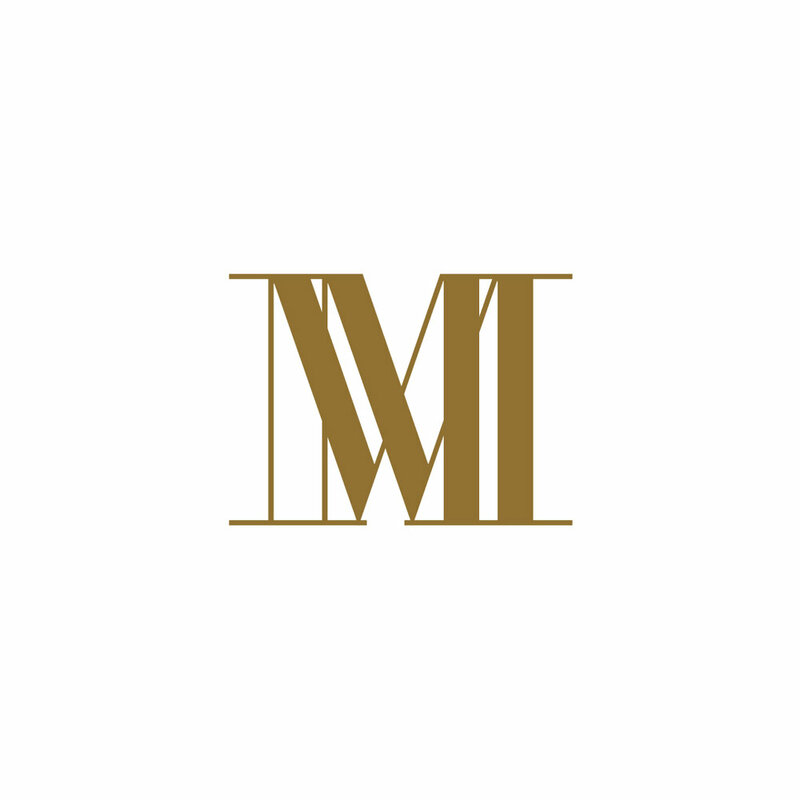 I applied my make-up in the car and absent-mindedly chatted to Michael, a fellow writer with a penchant for the Four Seasons, flânerie and Bond. Upon discovering that the fog had reached horror film levels, a panic-stricken Michael suggested that the flight out of London could be affected. I agreed, but knew that Jonny Nicol, Stratajet's CEO and a highly resourceful innovator, would instinctively figure out a way to save the day. He would never allow something as minor as Mother Nature to bring his plans to a grinding halt and has fought against much worse! We met Stratajet's Verity and other guests in the private airport lounge at Biggin Hill, which lovingly features a Nespresso machine, premium snacks, chilled drinks and some large and inviting sofas. A little like that first moment in the Big Brother house, certain characters in the room instantly clicked over handshakes, pretzel-sharing and the mutual thrill for travelling adventures. Due to a fog-related delay of around a couple of hours, friendships began to form and excitement was brewing. True to form, Jonny had figured out a way to get each and every traveller from A to B. The beauty of Stratajet's technology is that people are given better access to private jets, creating a much wider audience of travellers flying privately. The app makes it so simple for people to ‘click and go’, offering total transparency for people of all ages and backgrounds - not just the rich and famous. Technology-embracing millennials are Stratajet's fastest growing age bracket, with more and more young people seeking high quality, cost-effective travel experiences. Falling into the millennial bracket myself, i'd add that young professionals are very aware of comparison sites and getting the better offers, but also that they have an extreme desire to do as much as possible in the quickest of time frames. In other words, we are incredibly impatient. Stratajet feels like an excellent natural match for millennial business/leisure travellers. We boarded the super light Learjet 45 private jet seamlessly, a process that was completely void of queueing, questioning, heavy bag dragging or exasperations. The friendly pilots greeted us on the airfield outside the jet and within 20 minutes we had taken off and opened a chilled bottle of Laurent Perrier - an impatient person's dream! Seating up to eight passengers in a double club configuration, the cabin of this jet offers spaciousness and a very comfortable travel experience, complete with fold-out work tables, a refreshment centre and enclosed lavatory. I had time to cast my eye over some paperwork and we had arrived in the Isle of Islay within 1 hour and 15 minutes - by far the fastest and most comfortable flight of my life. Stay tuned for parts 2 and 3 of the journey, where I will be exploring the Isle of Islay and more! Stratajet operates in 44 European countries, plus the USA, allowing you to search, compare and book from the largest choice of private jets available for charter at the best prices, instantly. Visit www.stratajet.com and download the app to discover how your future journeys can be transformed.